1. 800 lumen rechargeable flashlight. 3. 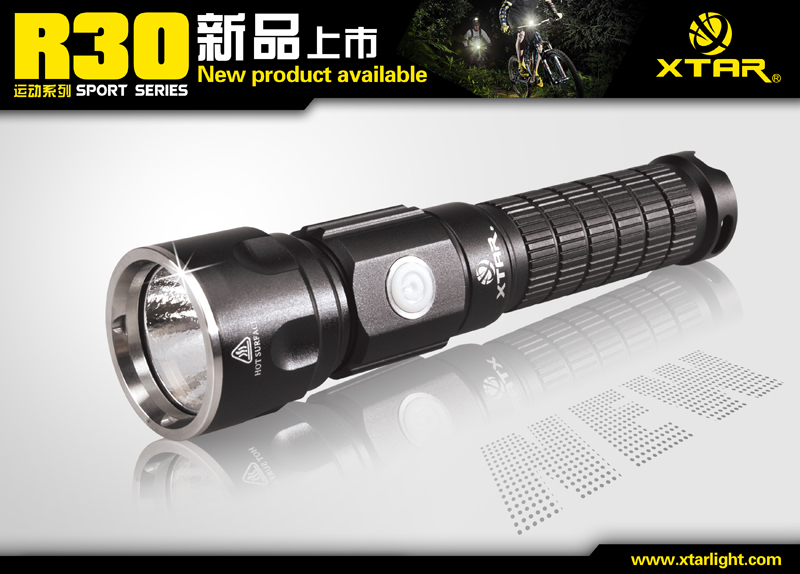 Keep the flashlight dry after use or before storage.